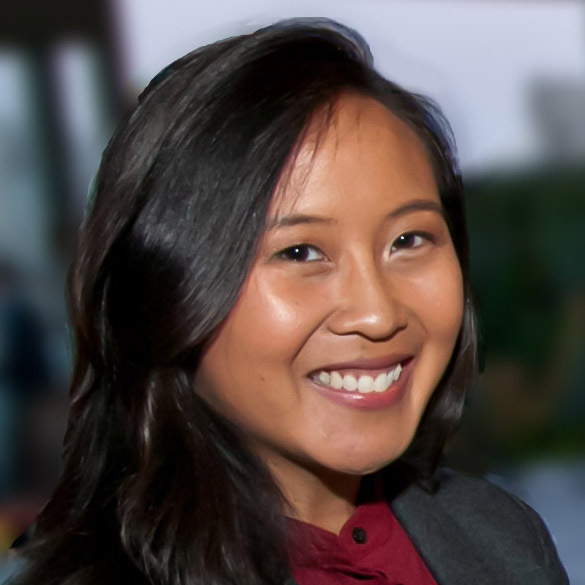 Anna Bautista is Vice President of Construction for GRID Alternatives, the nation’s largest non-profit solar installer. GRID develops and implements rooftop and community solar projects that serve under-resourced communities. Their vision is a just transition to clean, renewable energy. Through a people-first, community-based training and service-learning model, GRID strives to make solar technology, savings, and careers accessible to those most affected by underemployment, pollution, and climate change. In addition to driving installation standards of safety, quality, efficiency, and client care, Bautista led GRID’s two major workforce diversity programs: RISE (Realizing an Inclusive Solar Economy), an initiative launched in 2015 aimed at increasing diversity in the solar industry; and the Women in Solar Program, launched in 2014 to provide pathways to technical careers for women and highlight the voices of women of color in the industry. Bautista is also an executive sponsor of GRID’s internal work to advance equity and leadership throughout the organization and build a culture of inclusion that supports and retains a diverse group of employees that represent the frontline communities GRID serves. Bautista has over 13 years of solar experience as a site supervisor, trainer and educator, project manager, designer, and installer. She is certified by the North American Board of Certified Energy Practitioners (NABCEP) as a PV (photovoltaics) Installation Professional and holds a BS in Electrical Engineering from the Massachusetts Institute of Technology.